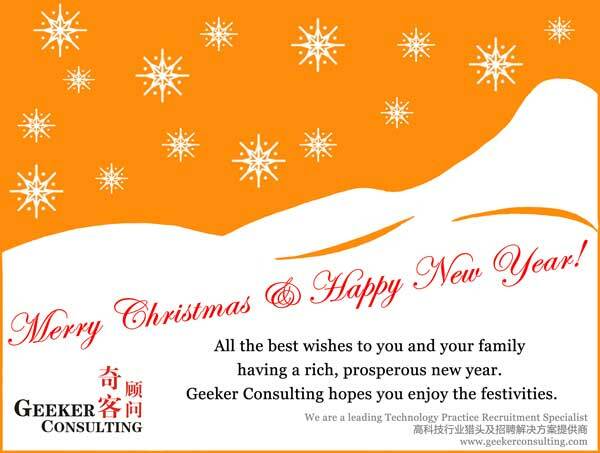 As the Christmas bells toll and you prepare to ring in the New Year in good cheer, Geeker Consulting thanks you for your continued support this year and wishes you a brilliant 2012. Wish you a Merry Christmas and best wishes for a happy 2012. Geeker Consulting hopes you enjoy the festivities.